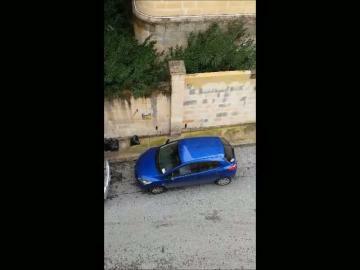 Readers in various parts of Malta have reported some small snowflakes, even though snow is unknown in Malta. "I know what I am talking about, these were small snowflakes floating down, it only lasted about two minutes," a reader from Qawra said. 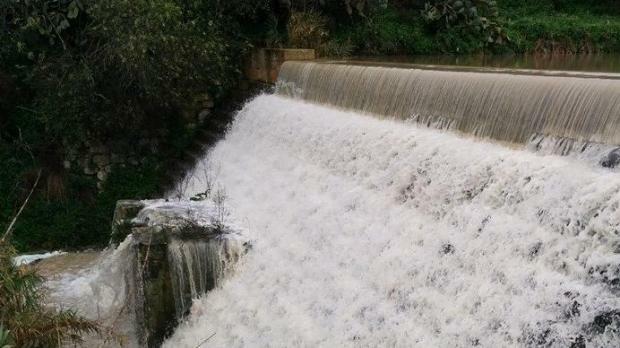 A spokesman for the Met Office said the situation was being monitored and the office had been inundated by calls. He said snow had not been officially recorded but he could not exclude that this was a possibility given that the low temperatures had persisted. 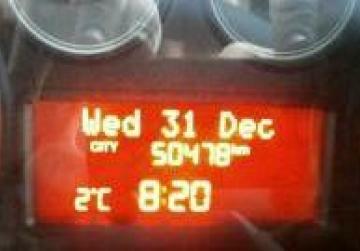 At 11.15, he said, the temperature in Dingli was just over 4C, which was very low for this time of day. What was seen this morning, he added, might also have been very light hail but the Met Office was taking note, for historical purposes, of the observations people were making that they had seen snowflakes. 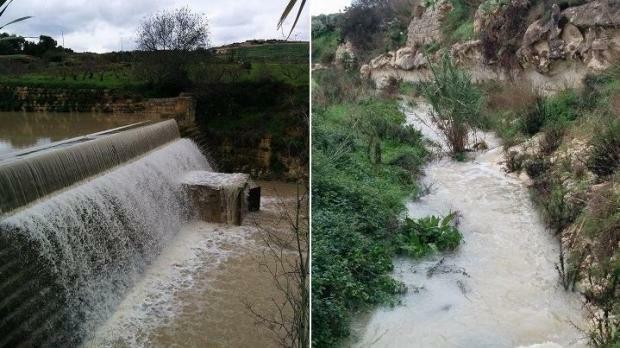 Meanwhile, yesterday's hail in Gozo was rued by farmers while the rain in Malta was welcomed by photographers. 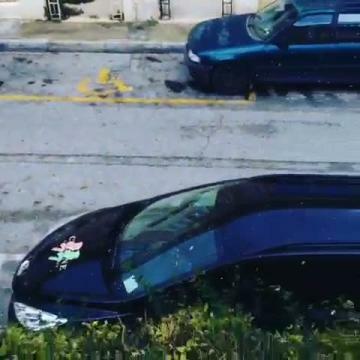 In comments following yesterday's hail, Joe Spiteri, of Mena Estates Gozo, told Times of Malta: “Hail can be very damaging at this time of year, especially for strawberries and oranges. 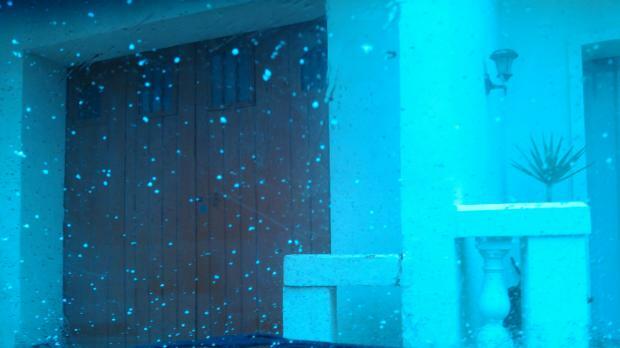 It is like stone raining from the sky.” At least, the hailstones yesterday were not that big this year. Joe Galea, president of Rural Cooperative in Manikata, said hail was very damaging, especially if the hailstones were big. On the other hand, he said, the cold spell was actually beneficial, particularly for trees. “Vines, peach and citrus trees need to sleep in winter. It is unhealthy when they do not sleep as they keep shedding leaves. Cold in winter is what trees want,” he said.